And I'm using Max Rs232 Module for connection from my device to raspberry pi. why this is happend? and what must I do with this error? Revise your for(;;) loop to include if(serialDataAvail...) first. Also modify the loop to check the serilGetchar timeout. Your code is doing what it suppose to do, it is just too simple LOL! Not the answer you're looking for? 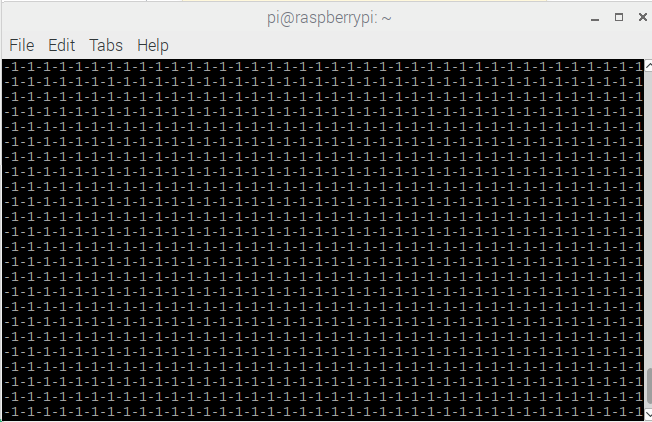 Browse other questions tagged raspbian c wiringpi or ask your own question.